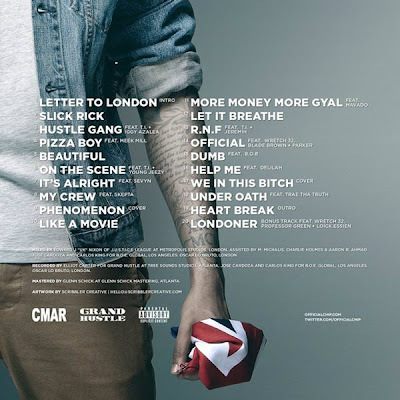 London's finest Chip has finally released his brand new mixtape and it is HAWT! 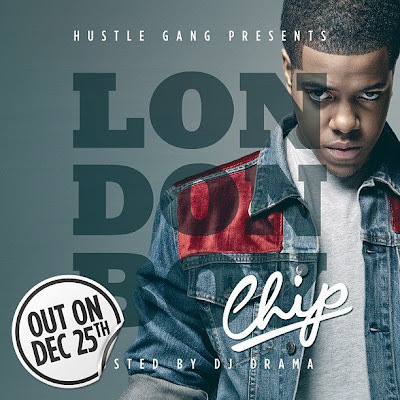 Chip teamed up with one of the finest DJ's in America - DJ Drama for his debut mixtape 'London Boy'. The London Boy is currently signed to rapper T.I. 's record label 'Hustle Gang' alongside Aussie femcee - Iggy Azalea. Chip enlisted T.I., Iggy Azalea, Young Jeezy, Wretch 32, Loick Essien, Meek Mill and more for this new mixtape. Maybe it's because I'm a Londoner, that I LOVE London town! !